In Portland, plastic surgeons Dr. Kathleen Waldorf and Dr. Rachel Streu are board certified, experienced, and committed to helping women and men safely achieve their cosmetic goals. Discover what sets them apart for Portland-area patients. Allergan, manufacturer of BOTOX® and Juvederm®, recognizes the extensive experience our injectors have acquired over the years, and has ranked The Waldorf Center among the top 2% of practices offering its injectables across the country. Breast augmentation patients at our Portland practice don't have to wonder whether an implant will be too large or too small, too full or not full enough. The FDA-cleared miraDry® system can target both sweat and odor glands in the underarm area, leaving only smooth and comfortably dry skin behind. 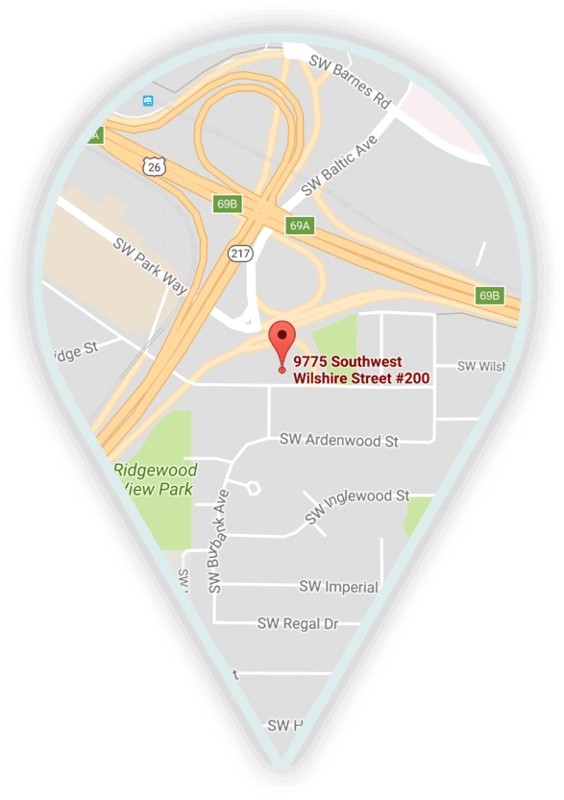 Portland's Waldorf Center for Plastic Surgery provides comprehensive cosmetic plastic surgical care and spa services for the Northwest and beyond. At The Waldorf Center, you can expect excellence at every level. We will make every effort to ensure your visit is comfortable and informative. We believe that the best results happen when we use our skills to let patients' natural beauty show. At The Waldorf Center, our board-certified doctors and staff work closely with patients to support each individual's journey of personal transformation. The experienced surgeons at The Waldorf Center for Plastic Surgery are committed to educating patients and providing them with high-quality, ethical care. We believe that cosmetic surgery is as much an art as it is a science. We advocate natural-looking results that improve your appearance enough that people say, "You look great! Did you change your hair?" but never "Did you have work done?" Dr. Kathleen Waldorf, Dr. Rachel Streu want to be your silent partners in the background so that you, rather than their plastic surgery work, are in the spotlight. Our interactive facial map allows you to explore treatment options at The Waldorf Center to improve specific parts of your face while maintaining its overall symmetry. Mouse over the area of the face you're interested in enhancing for yourself. Click the area, and select the treatment you're interested in learning more about. Click 'Send' to share your planner with us, and we'll be in touch. The Waldorf Plastic Surgery team firmly believes you should be well informed about any procedure you may want for yourself, which is why a physician will meet with you about your goals at an initial consultation. You are encouraged to share whatever information you feel will help us understand your aesthetic tastes and desired goal. You will also be able to see a simulation of what the results of your chosen procedure could look like, thanks to a picture session with Vectra 3D imaging.